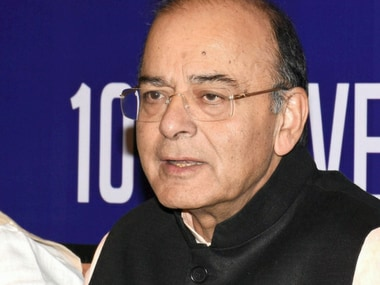 New Delhi: Finance Minister Arun Jaitley on Wednesday attributed the fall in rupee to global factors and stressed that the domestic unit was better off as compared to other currencies. 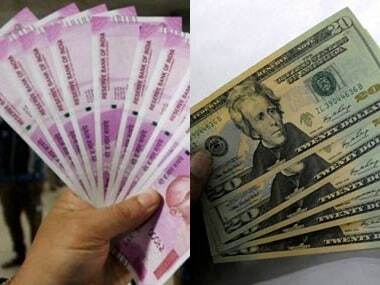 The rupee's unabated fall continued for the sixth straight session on Wednesday as it hit yet another closing low of 71.75 against the US dollar, tumbling 17 paise. 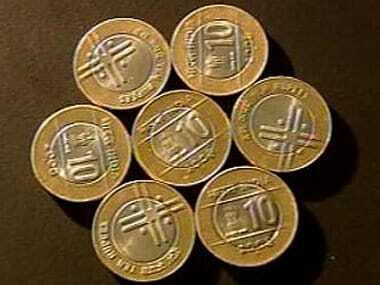 The battered rupee has lost 165 paise in the last six trading sessions. "If you look at the domestic economic situation and the global situation, there are virtually no domestic reasons which are attributable to this. The reasons are global," he told reporters on the falling value of rupee. He further said the dollar has strengthened against almost every other currency and added that the rupee has consistently either strengthened or remained in a range. "It has not weakened...the rupee is better-off," he said, adding that the rupee has strengthened against other currencies like the British pound and the euro. The minister further said the government has consistently maintained 4 percent inflation during the last four years.